Our collection at Boxers and Briefs contains only the highest quality Tommy Hilfiger Girls Loungewear. 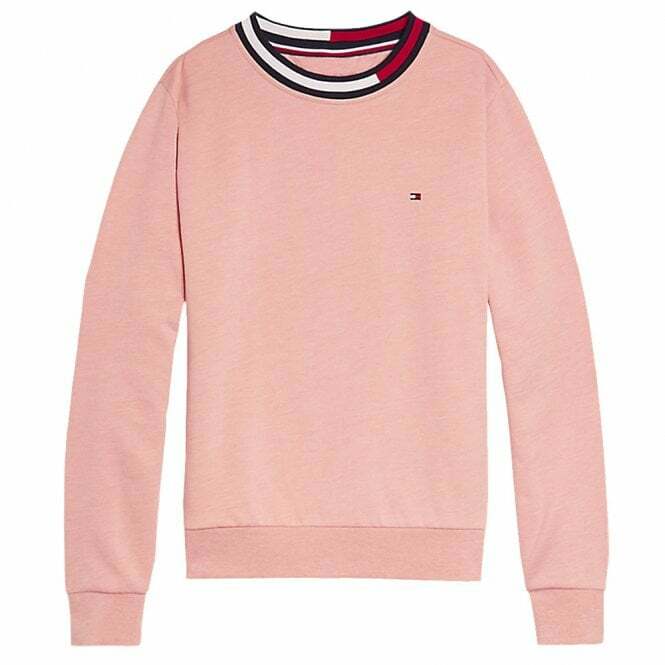 In our Tommy Hilfiger Girls Loungewear range we have the Rose Tan Tommy Hilfiger Girls long sleeve track top. These are available in ages 10-12, 12-14 and 14-16.